The healthcare industry is the fastest growing industry in the United States economy according to the Occupational Outlook Quarterly. The Bureau of Labor Statistics predicts that it will grow by 18% between 2016 and 2026, opening up an additional 2.4 million jobs. Will one of those jobs be yours? 2. JOB SATISFACTION. The healthcare industry is very rewarding, both financially and personally. A career in healthcare takes compassion, understanding, patience, as well as a bit of guts. However, nothing beats knowing that you are making a difference in the world. 3. SECURITY. Jobs in the healthcare industry are quite secure. And you will not have any trouble finding work at a variety of healthcare institutions as a physician or registered nurse. 4. FAST-PACED ENVIRONMENT. There is never a dull moment in a hospital or emergency room environment. You will constantly be kept on your toes. It’s a great alternative to more traditional 9-to-5 positions. The Bureau of Labor Statistics reports that 85% of occupations in the healthcare industry require a credential beyond a high school diploma. With an associate degree, you make yourself eligible for over 2/3 of the jobs within the healthcare industry, especially positions as a registered nurse. If a career in healthcare is something that sounds great to you, the BEST thing you can do is get your degree. Right now, MSWorks reports there are around 40,000 job openings in Mississippi alone. Many of which are high-paying positions that require a degree. Don’t worry! Going back to school can seem overwhelming at first, but it’s likely that all of your time and effort will pay off - especially in the healthcare field. If you're a bit rusty from being out of school for a while, you’re not alone. The good news is that colleges will work hard to help you get back in to the swing of things. Professors are more than happy to answer questions and most campuses offer a variety of tutoring options. Another great source of support are the personal coaches in the Complete 2 Compete (C2C) Program. They can help you chart your course to a degree in healthcare or any other industry. The C2C team helps Mississippi adults complete a degree, including a nursing degree and others related to the healthcare industry. We're here to turn your dream job into your day job. 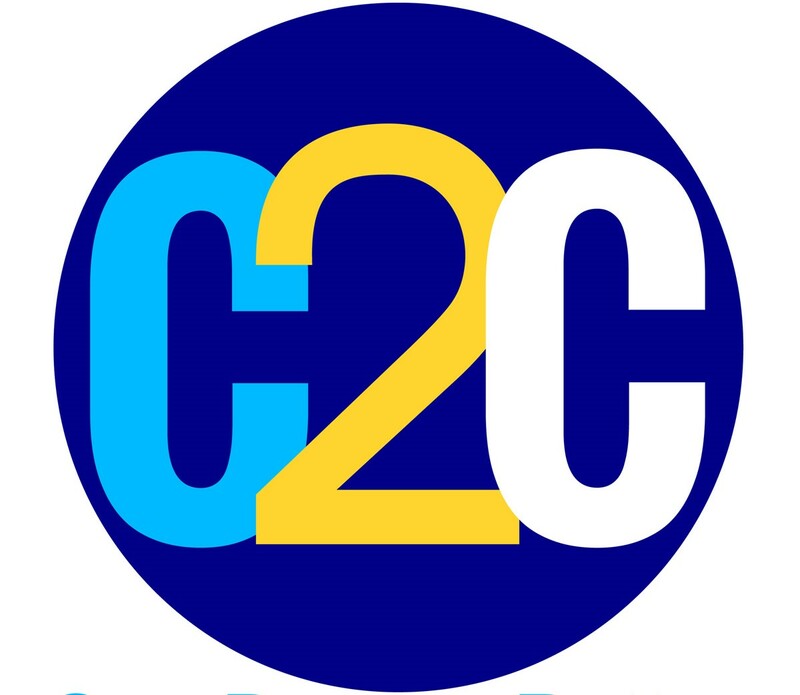 If you are interested in learning more information about C2C, please contact us.